Landscope International is pleased to bring to Hong Kong market Palace Studios, a brand new, centrally located student accommodation in Huddersfield, UK With its prime location situated in the heart of one of the country's largest towns, Palace Studios is guaranteed to attract huge interest. It is one of the most exciting investment opportunities in the north of England to date. Landscope International teamed up with William Development to launch the highly anticipated development in Manchester, United Kingdom, the Boutique Studios. An exclusive â€œPhuket Property Exhibitionâ€ will be organized by Landscope Christieâ€™s International Real Estate on November 22nd and 23rd at OZO Wesley Hotel Hong Kong. 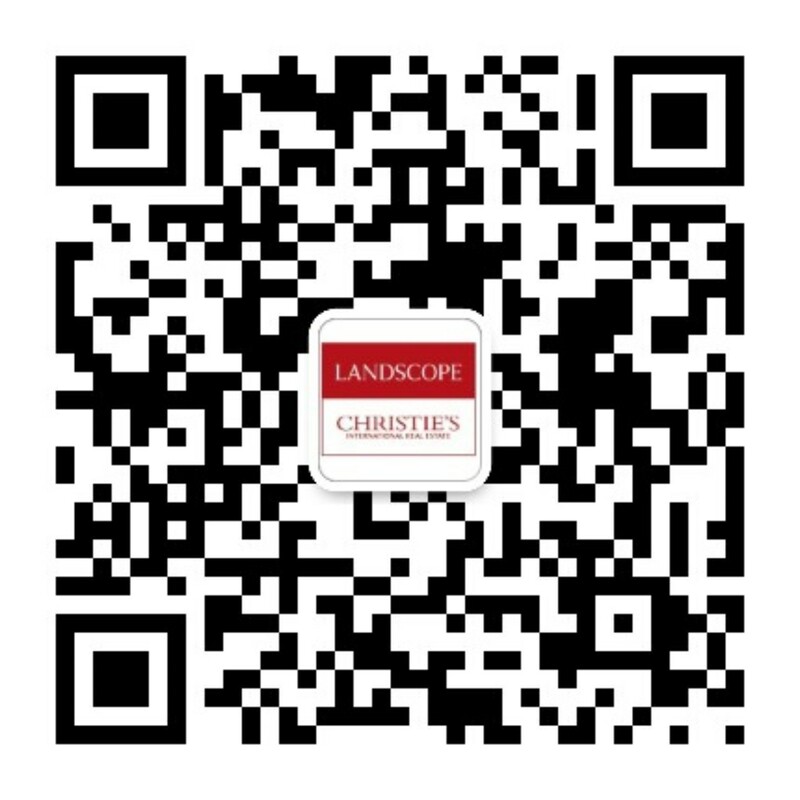 An exclusive â€œBangkok Property Exclusive Exhibitionâ€ will be organized by Landscope International Properties, an associate company of Landscope Christieâ€™s International Real Estate, on November 1st and 2nd at Excelsior Hotel Hong Kong.